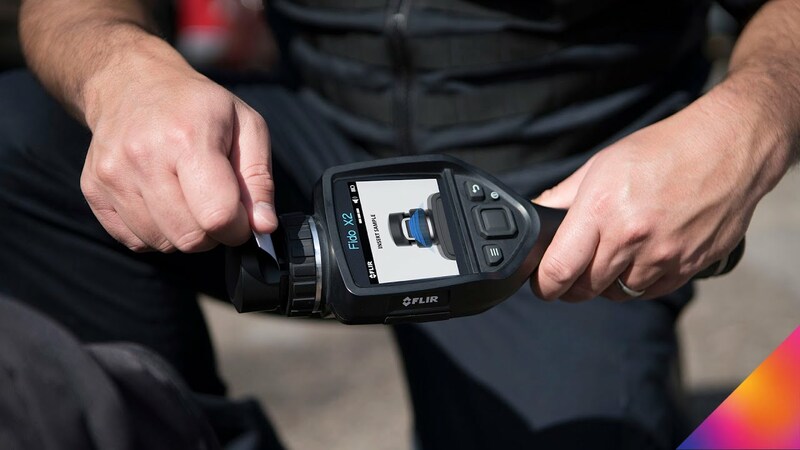 FLIR's patented TrueTrace technology detects homemade, commercial, and military explosives with higher sensitivity and faster clear-down than similar products. On-screen prompts and go/no-go alarms aid operator with sampling and decision-making. On-device video tutorials reduce cost burden of recurrent training.